Elements of the Arthurian tradition are woven throughout Rowling’s Harry Potter series. Both Arthur and Harry are heroes; both were taken from their parents and hidden for their own safety; both have wise, aged mentors; both are on a quest to fulfill their destiny and both have the potential to become immortal. This paper explores the parallels between the themes and characters in Arthurian legend and those in the Harry Potter series. Both Arthur and Harry are heroes in the classical sense. Both have fates that are predestined for them. The magician Merlin, who is living life in reverse and has therefore already experienced the future, knows that Arthur is to become King and save Britain from the Saxons. Sybill Trelawney’s prophecy identifies Harry as the only person capable of vanquishing Voldemort. Merlin also predicts Arthur’s son Mordred will destroy Arthur and his knights. In a Voldemort-ish attempt to thwart the prophecy, Arthur orders all babies born on Mordred’s birthday put to sea. However, while the ship wrecks, Mordred survives. Both heroes have parents who died young, and both achieve great feats while in their youth. Harry saved the Philosopher’s Stone from Voldemort when he was only 11. Arthur ascended to the throne while still in his teens and soon thereafter proved himself a capable leader. Both heroes exist to save their people from doom. According to Geoffrey of Monmouth, who authored Historia Regum Britanniae (History of the Kings of Britain) in 1136, Arthur ‘led his troops against the Saxons, who were still making trouble in various parts of the country, and after various vicissitudes he defeated them on a hill outside Bath, wielding a wonderful sword called Caliburn’. Arthur ‘is presented as a kind of Messiah delivering Britain from these troubles’. In addition to vanquishing the Saxons, Arthur ‘defeat[ed] the Picts and Scots who had aided them, and conquer[ed] Ireland’. 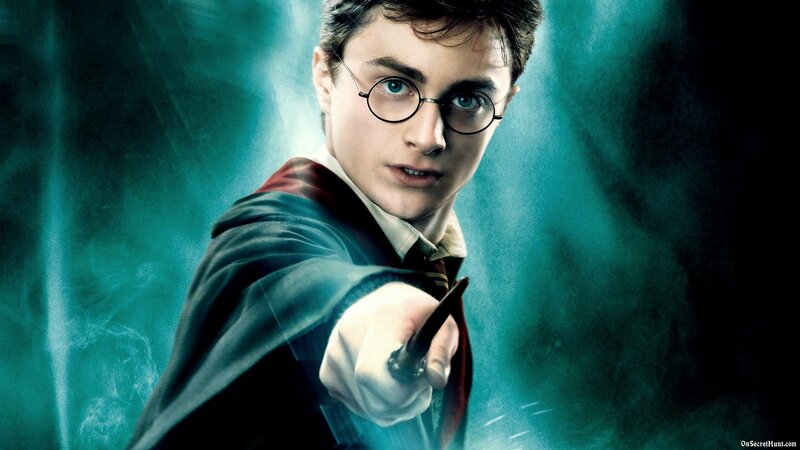 Similarly, Harry provides the wizarding world with 14 years of rest from Voldemort — by surviving Voldemort’s death curse (which then rebounded upon Voldemort and reduced him to spirit form); by thwarting Voldemort’s quest for the Philosopher’s Stone and by eliminating Riddle, Riddle’s diary and Slytherin’s monster. Harry has also defeated the Death Eaters who, like the Picts and Scots of Arthur’s day, are assisting Voldemort in his attempt to gain control over the wizarding world.